Last night, SNK teased a “new classic” would be shown at Evo this coming weekend. 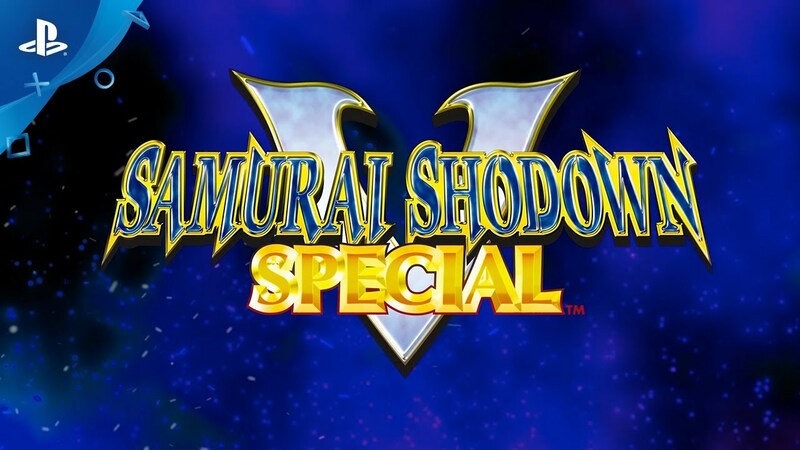 The Playstation Blog has revealed what this game is, and it’s a PS4 and Vita port of Samurai Shodown 5 Special, the last game in the series to release on actual Neo Geo hardware. What makes this release so Special? It’s a balance release upgraded from Samurai Shodown 5, with a few new characters (mostly bosses) swapped in to the roster. This release also has all the blood in tact, so when you win, your opponent might just fall in two pieces. Fun. No release date has been announced, but we’ll be seeing much more of SamSho this weekend at Evo.